Starting in Fall 2019, VCU students will have the chance to minor in an intersectional, multi-disciplinary study of the LGBTQ community. 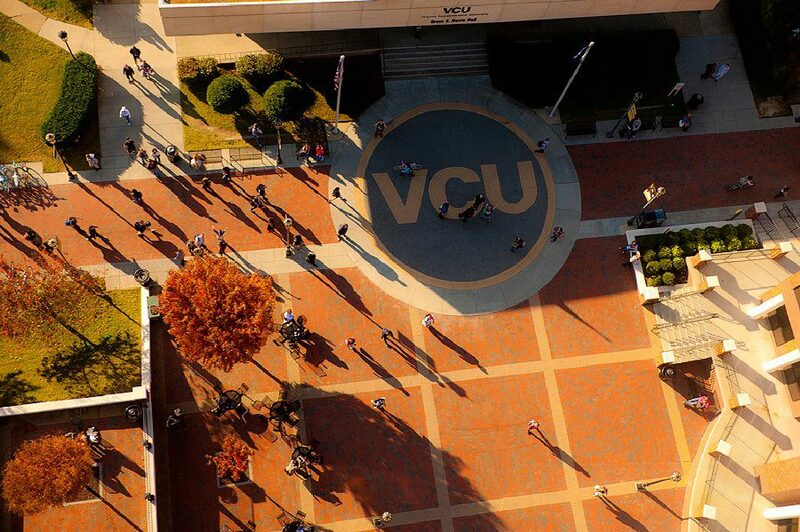 Virginia Commonwealth University students wanting to learn more about the LGBTQ community, in all its many-splendored glory, just got a much bigger opportunity. VCU has announced that, beginning in Fall 2019, it will offer an LGBT+ and Queer Studies minor to undergraduate students. Courtnie N. Wolfgang, graduate program director in the VCU School of the Arts’ Department of Education, highlighted the need for academic programs like this minor, in order to help make marginalized groups like the LGBTQ community a part of the story our culture tells about itself. Cramer also hopes that the existence of the minor will be a benefit to LGBTQ organizations and communities in the region. “Because the minor will incorporate some assignments that involve interactions with the LGBT+ and queer organizations and communities, the organizations are potentially the beneficiaries of collaboration with the students, both while they are in the process of getting the minor and beyond,” she said. The minor will feature courses offered by a variety of departments within VCU’s College Of Humanities And Sciences. Highlights include Black Queer Politics, offered by the Department of Political Science; Sociology of Masculinities, offered by the Department of Sociology; Queer Literature, offered by the Department of English; and Global LGBTQ History, offered by the Department of History. There will also be a number of courses from the Department of Gender, Sexuality, And Women’s Studies included in the minor. The minor requires 18 total credits in order to complete it, including the required Introduction to LGBT+ and Queer Studies, as well five more LGBT+ and Queer Studies courses. Students must complete one course focused on race and/or ethnicity-related LGBTQ issues, and one focusing on LGBTQ issues outside the US. The electives must come from multiple disciplines, in order to give students a more well-rounded view of LGBTQ issues as they exist in the world today. “Our idea is that it is important for the minor to reach across the departments, in order to highlight the field’s interdisciplinary nature and to be accessible to more students,” said Canfield. 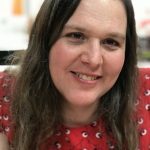 The creation of this minor follows several other moves VCU has made in order to reach out to the LGBTQ community and other marginalized communities, most notably as part of their “Big Ideas” hiring initiative, which brought three new scholars in the field of LGBTQ studies to VCU’s faculty in 2017. The university also has a forthcoming program as part of their iCubed Core initiative called “Intersections in the Lives of LGBTQIA+ Communities,” for which they’ll be seeking LGBTQ scholars, artists, and teachers in the coming year. GayRVA editor-in-chief, RVA Magazine editor for print and web. Anxiety expert, proud trans woman, happily married. 1 Where Will We Live When The Entire City’s Been Gentrified? Virginia’s New Fake Liquor: How Nasty Is It?